Yes. There are many benefits including the ability to export images to other formats, more background choices, circular text, etc. But if you plan to burn and print CDs/DVDs make sure you update to at least version 2.0.841 of Primo DVD. Also be aware that the Deluxe version works with many other printing devices so there will be hundreds of CD template options. 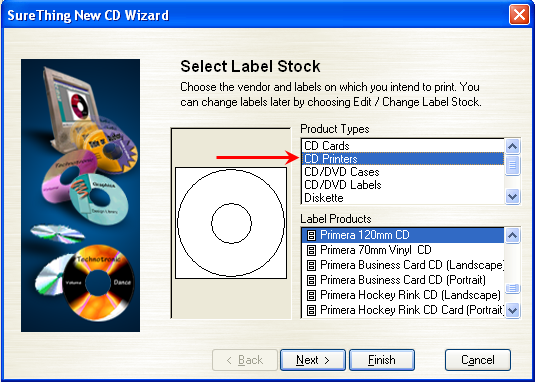 When creating new labels, choose CD Printers as your Product Type. Scroll down to the Primera templates and choose the correct one.